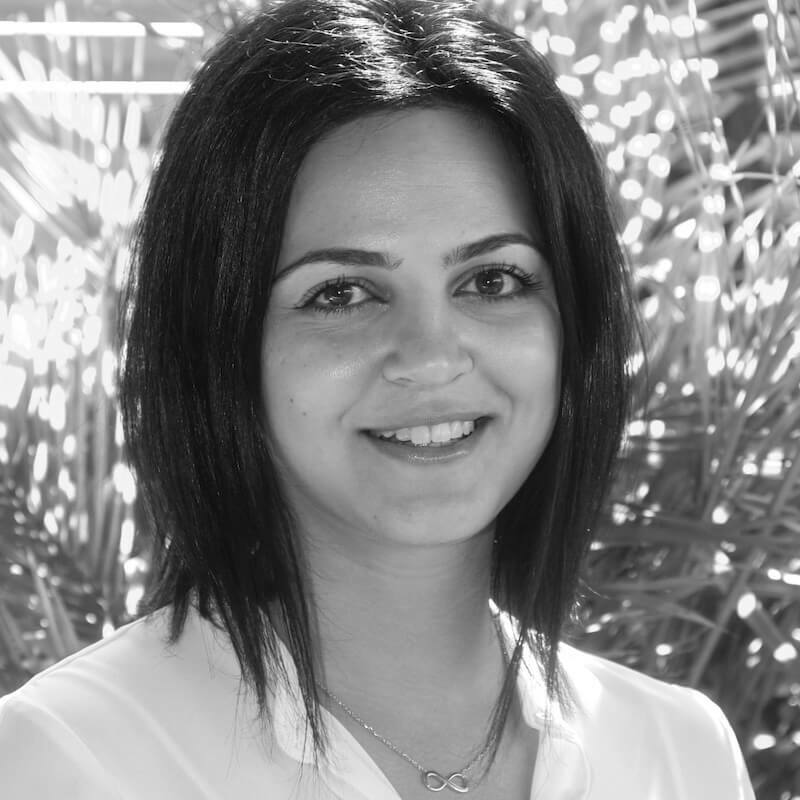 Zeina’s expertise lies in applying technology solutions to derive complex analytics from data, and to help cities reshape the way they communicate with their citizens. She engages with clients to understand their challenges and uncover opportunities within their systems/data. Zeina is an Entrepreneur who has successfully set up her own businesses in Amman Jordan and has two beautiful daughters who she enjoys spending her downtime with.